BEST PRICED CONDO IN SAN MATEO COUNTY! WHY PAY RENT WHEN YOU CAN OWN!!! Also makes great investment, Active adult community - Anyone can Buy, Occupant must be 55 Years+. 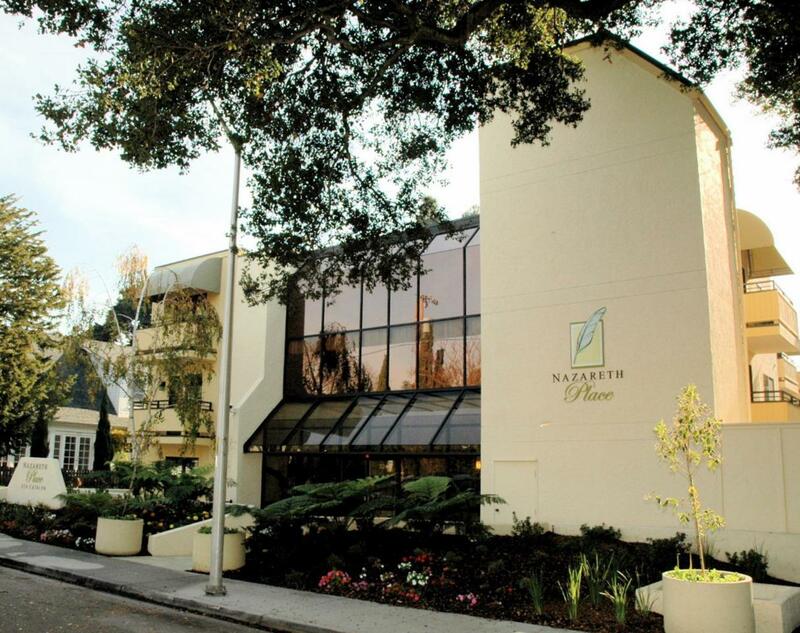 Affordable and Well-appointed Studio Condominium in Downtown San Mateo! 2nd-floor unit. 1 Block from Caltrain station. Walk to shops & restaurants. Updated gourmet kitchen with stainless steel appliances. Extra Storage. Don't miss this amazing opportunity! Listing courtesy of Abe Matar of Landmark Real Estate Services.